InstaZorb Oil Dri Replacement – Derby City Supply, Inc. When you have a leak or a spill, quick and effective remediation is key. InstaZorb is an oil-dri replacement. InstaZorb is a much lighter weight oil dry product than any other oil dry product currently on the market. Packaged in 1.5 cubic foot bags weighing only 12 pounds (approximately). 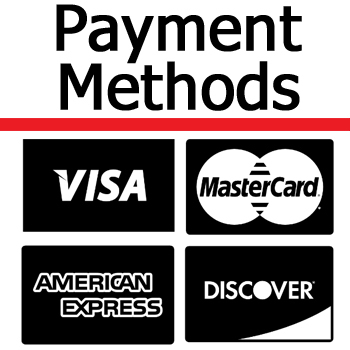 This means it is easier for your team to deploy InstaZorb than it is other products that are in 50 pound plus bags. When comparing InstaZorb to similar products is where InstaZorb really shines. It out performs other products on the market in terms of effectiveness, having nearly 20 times the absorbancy of most clay-based products. Instazorb can absorb nearly 465% of it’s own weight. It begins working instantly upon contact of the spill material. InstaZorb leaves behind NO residue and will not harm the surfaces in use. InstaZorb is all natural, non-toxic and is non-biodegradable so it will not leach into the environment. Instazorb is available in individual 1.5 cubic foot bags and 50 bags by the pallet for our larger users. Current users include manufacturing plants, food processing plants, beverage companies, breweries, distilleries, towing companies, trucking companies, repair facilities, road departments and many more. Leaves no residue, therefore there are no slip hazards from the product itself. InstaZorb can save you up to 3 times on your cost of absorbents reprocessing waste! It is very easy to use, saves time work, storage space, transportation costs, and reduces accidents due to spills. InstaZorb is the ultimate spill absorbment for any type of spill. 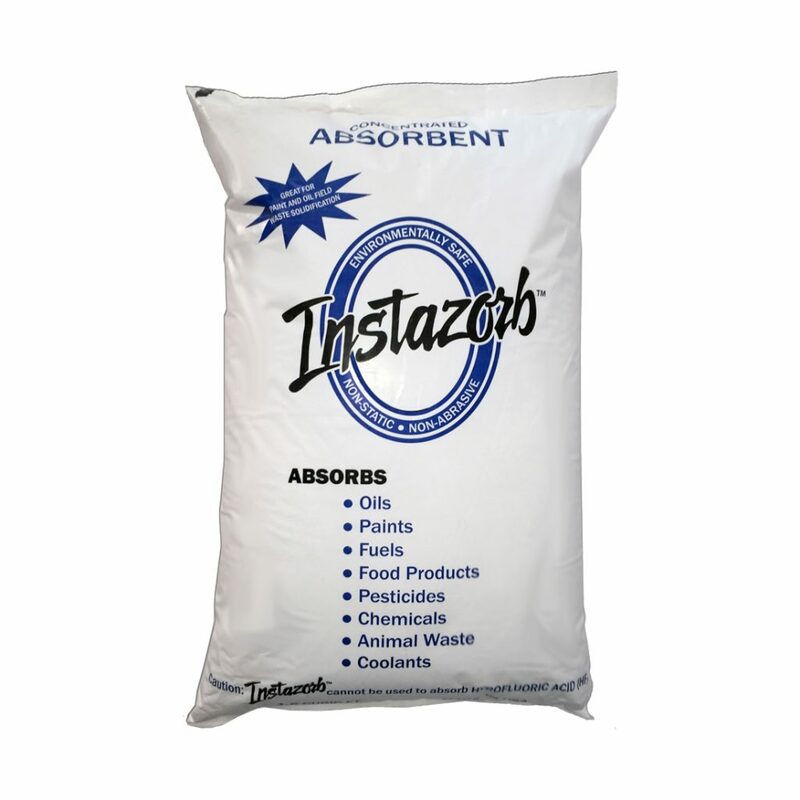 The 1.5 cubic foot bag of Instazorb is capable of absorbing 5 gallons of liquid or semi liquid. 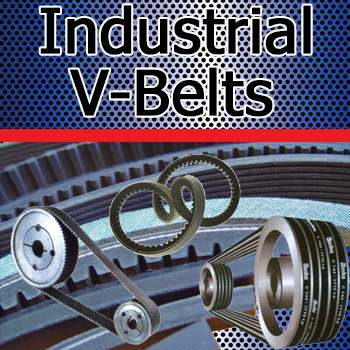 The product is OSHA approved and does not require the use of any protective equipment for the user. Disposal of absorbed material is based on MSDS requirements of the material.